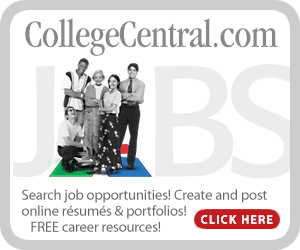 College Central is HCC’​s official job resource system. 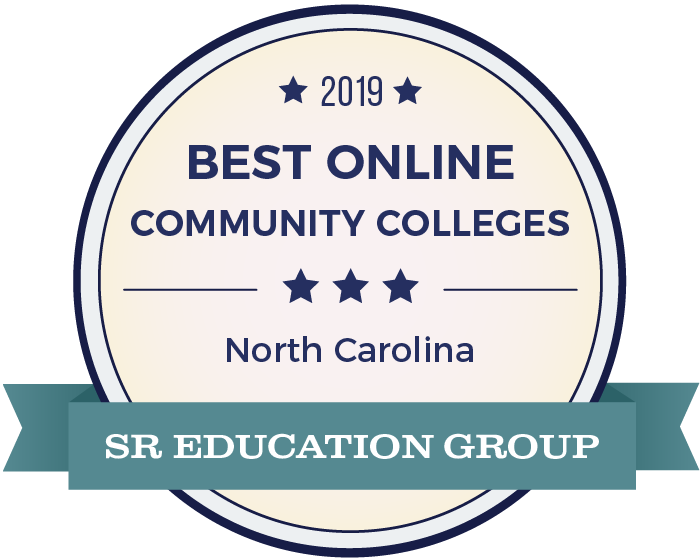 College Central offers free services such as Resume Builder, ePortfolios, Podcasts, Videos, Career Advice Documents and Articles in addition to jobs posted exclusively to Haywood Community College. Unsure what career choice or college major is right for you? View our Career Exploration and Counseling page or visit our Career Exploration Resources page for help.